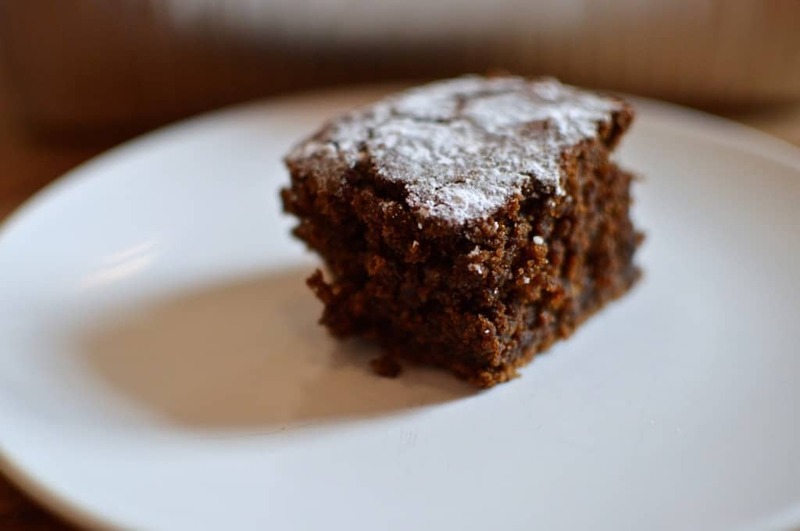 A square of light, sticky, gooey amaretto gingerbread. Dusted with icing sugar and to be eaten alongside a mug of coffee, preferably whilst relaxing on the sofa. That’s the dream. 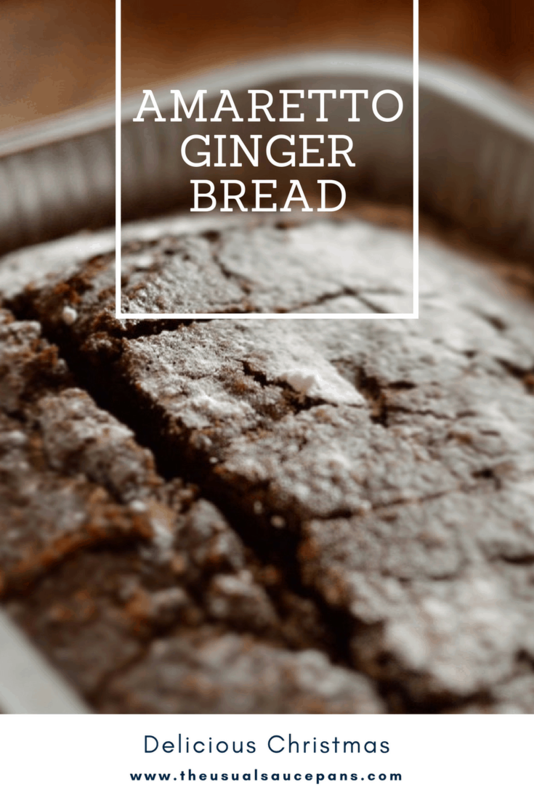 I absolutely love gingerbread – the cake kind, the androgynous, non-gender-specific human-esque biscuits; those I’m ambivalent about – it’s simply delicious and one of my favourite winter bakes. It’s the bringer of warm winter wishes, it just lends itself to lazy Sunday afternoons spent in wooly jumpers. I haven’t made it in ages though, so when I was leafing through my cookbooks deciding on what Christmas bakes I might fancy I happened across a ragged bit of paper with this recipe written out on. Why I wrote it out is a bit perplexing – it comes from Nigella’s Christmas, a copy of which sits on my book shelf – but never the less I have done so. The only reason I can give is because I’ve adapted the recipe, and presumably wanted to remember my changes. What could make gingerbread even more Christmas-y, I’ve seemingly once pondered, and true to form, my conclusion has been to add in alcohol. Now I’ve taken out some of the milk and exchanged it for amaretto (a natural choice, I’m sure you agree) and added in orange zest for a fruity note. Not only does this make the amaretto gingerbread even more delicious, it also makes it perfect for sharing – Christmas is a time for sharing, as the adverts keep reminding us (too cynical to interpret that as to share our cash with their tills?) – which is perfect for this time of year when people stop by all the time. And even if you don’t have people coming round I bet a square of this would be an excellent dessert with some toffee sauce; sadly I ate mine too quickly for this experiment. This is one of The Usual Saucepans’ Christmas Recipes, but it’s derived from a recipe in the wonderful Nigella’s Christmas. 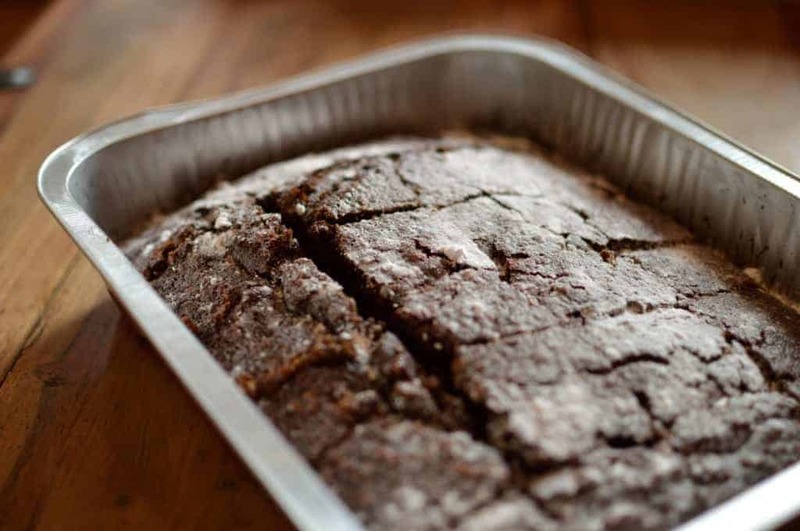 I made it in a aluminium roasting tray (use it a few times and then recycle, people!) for ease and simplicity. It makes about 20 ‘afternoon coffee and cake’ sizes, but you could make it for a party and cut into smaller squares (but take it out of the tray before cutting it, or you’ll struggle to get it out). To begin with, preheat your oven to 170ºC and grease a 30×20 cm tray (I used a disposable/reusable aluminium roasting tray because it was the closest thing to the right dimensions as I could manage. Start by making the liquid components – get a medium sized saucepan and put it on a medium heat on the hob. To the pan add your butter, sugar, golden syrup, treacle, and the fresh ginger. Heat the pan gently, allowing everything to melt slowly. Stir occasionally with a metal spoon. Whilst that’s melting sift the dry ingredients into a bowl – that’s the plain flour and the ground spices – ensuring that there are no lumps, then gently combine. Zest the orange in on top of this. Crack the eggs into a jug then whisk them together before adding the milk and the amaretto. Whisk until smooth. One the syrup/butter mixture has melted, take it off the heat and add in the milk mixture (stirring constantly) and then finally the orange juice. Pout half into the dry ingredients and mix it in before adding the other half. The mixture will be very wet and runny, don’t worry, it’s meant to be. Pour into your greased tray and put in the centre of the oven to bake. It should take between 45 and 55 minutes, depending on your oven. Thanks for providing the excuse to make it! 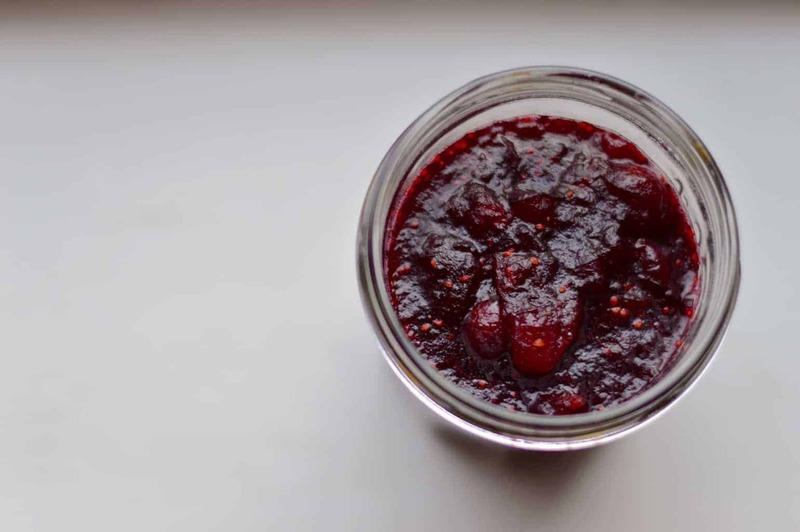 Love this as a Christmas recipe. You’ve inspired me to make some gingerbread! I might change the amaretto for some orange liqueur, but it looks delicious and perfect for this time of year. RE your email, you are very welcome! How could I not enjoy the works of a fellow boozy baker like myself? I’m so glad! Hope you enjoy – orange liqueur should be delicious. 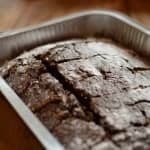 Everyone should love boozy baking – I feel it makes the world a happier place! This sounds awesome. I absolutely love Amaretto. Now pondering if I could include Baileys instead of the orange juice. Love a boozy bake! Oh totally! Baileys and Amaretto would be incredible. Let me know how you get on! I love the idea of Amaretto in gingerbread, it looks delicious. Thanks for the recipe, I will be making this very soon! Hope you enjoy it as much as I did! Let me know how you get on.